Lol! Nothing wrong with a bit of foot-candy… makes you feel happy every time you look at your toes. And yes, absolutely. I know I’m such a girl, but I love my shoes. Strangely enough, I can’t stand high heels in women, though. I always cringe mentally, thinking of how painful they must be. So funny and true, though I dog-ear my books. Dog-ears are like the scuffs on the soles of favorite slippers. 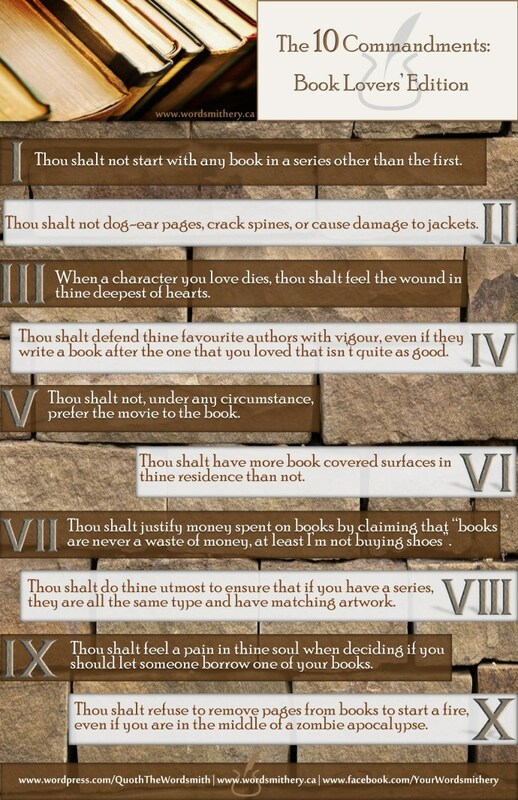 I Think Any Book Lover Will Abide By These Commandments! This makes me super happy. 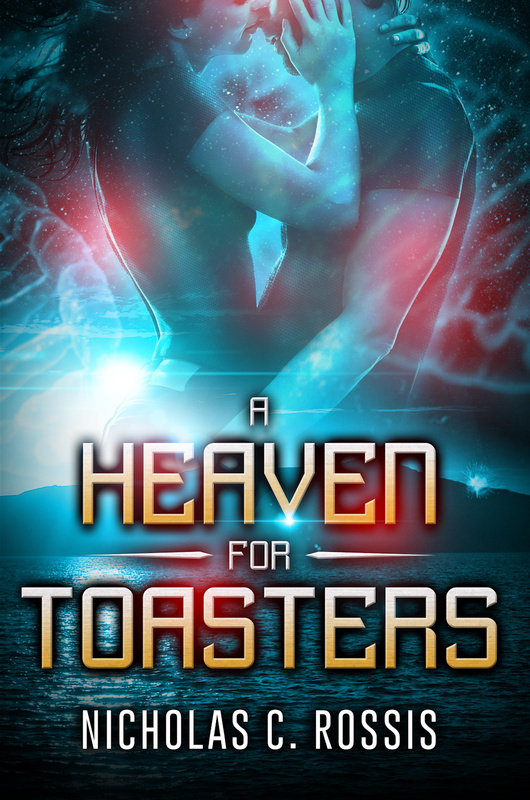 I’m re blogging this. Hope you don’t mind. #9 is a tough one. I am always afraid if I lend one out, the borrower will violate #2. To be fair about ‘X’, a fire would probably attract the zombies. ‘III’ is a little dangerous for Game of Thrones fans. i agree!!!!! Love this post!